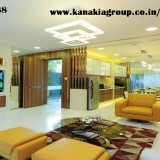 Codename Future is Pre-Launched Project by Kanakia Group, spread over 9 acres. It is an Equilibrium for the modern Metropolitan and their family. Project Location is right in the heart of Mumbai’s Desirable residential Area, offering Excellent views across Powai Lake. A well-designed infrastructure makes Powai advanced compared to other locations of that Area. Codename Future is the jewel of Powai, a sophisticated vibe to the city’s most Desired after neighborhood. An ecosystem built for a convenient life, with lots of amenities on your doorstep. 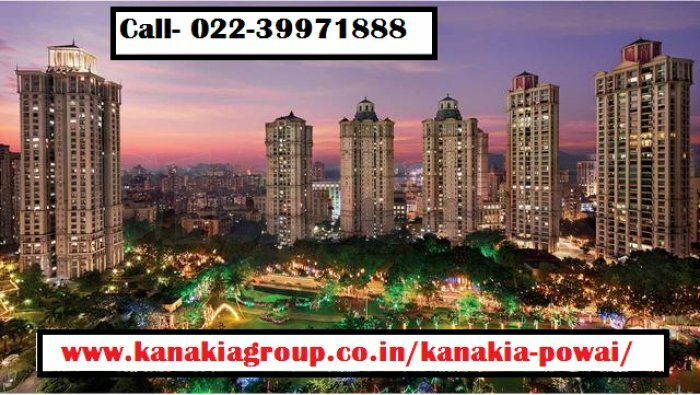 Codename Future at Powai is a Residential Development is Offering 2/3 BHK, located Powai, Mumbai, Maharashtra on Western Express Highway, near Powai Station. This project is offering Apartments at very reasonable rates. you can buy your Flat with best-suited design and living area.